1 A Psalm of Thanksgiving. Make a joyful shout to the LORD, all you lands! 2 Serve the LORD with gladness; Come before His presence with singing. 3 Know that the LORD, He is God; It is He who has made us, and not we ourselves; We are His people and the sheep of His pasture. 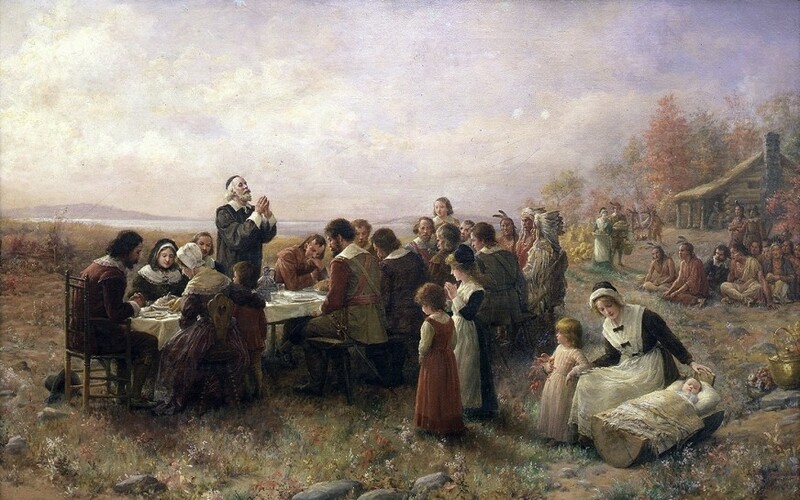 4 Enter into His gates with thanksgiving, And into His courts with praise. Be thankful to Him, and bless His name. 5 For the LORD is good; His mercy is everlasting, And His truth endures to all generations.